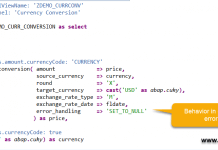 Below are the new features available in ABAP Dictionary to support SAP HANA Database. All tables created in Data Dictionary(DDIC) now have a new storage type to choose – Column Store (or) Row Store. 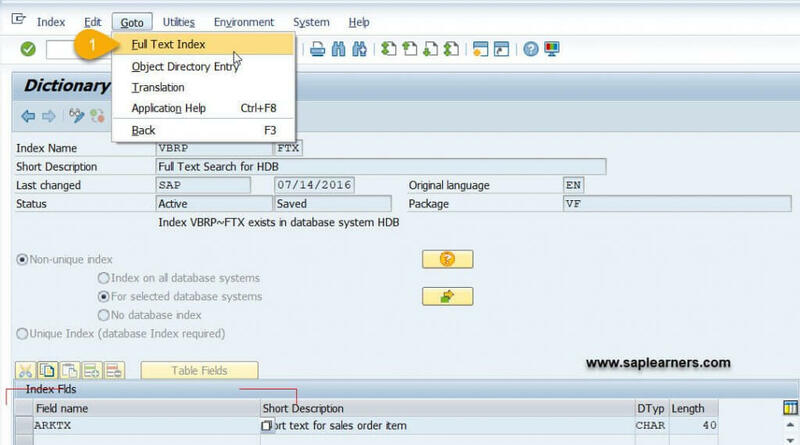 This option is available under a new tab called “DB-specific Properties” in Technical Settings of the table in SE11 transaction code. This storage type only applies if the current database is an SAP HANA database and is ignored by other database systems like Oracle, MSSQL and DB2. There are three storage types to choose from. 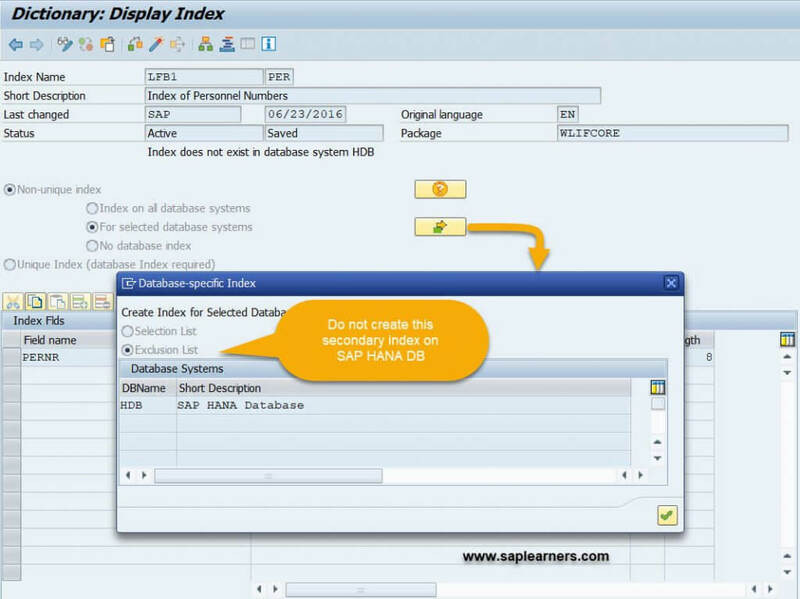 The database table is designed for application data analyzed in SAP HANA. The database table contains a very large number of rows and the storage type column store provides better compression. The database table has a full text index. 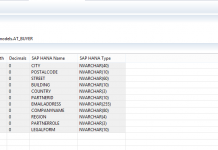 The database table contains table fields with HANA data types that are supported only by the storage type column store. The database table is used mainly for frequent single row accesses. This is the only setting possible for pooled tables and cluster tables. As there is no point in specifying a fixed storage type. This setting cannot be used for transparent tables. Can i change the storage type after table is created? Yes, the storage type setting can be changed after the table has been created and the table will be moved into the specified store. Use this with caution, if the table contains content, as it may involve reorganizing the table data. Pool tables combine a large number of individual small tables into one database table, which addressed problems with large numbers of individual database objects. Cluster tables combine information from several tables logically belonging together. A new option is available on SAP HANA database as primary database to convert pool and cluster tables to transparent tables to support de-pooling and de-clustering. Under “Choose Table Category” dialog window, you can specify a list of databases on which pool or cluster table should be considered as transparent table. A new index called Full Text Index is now available for SAP HANA Databases as a secondary table index. 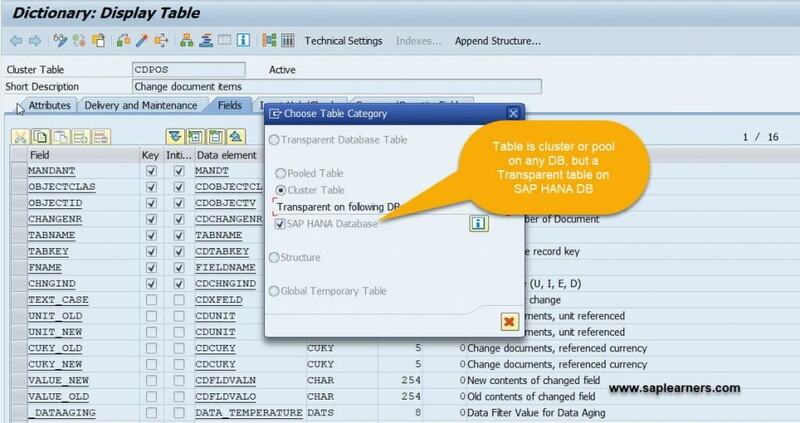 A full text index can only be created for the SAP HANA database and for tables with the storage type column store. A full text index can only be created for precisely one column in a database table whose built-in data type is CHAR, SHORTSTRING, STRING, or RAWSTRING. The database table must have a column for the text language. Congrats!! 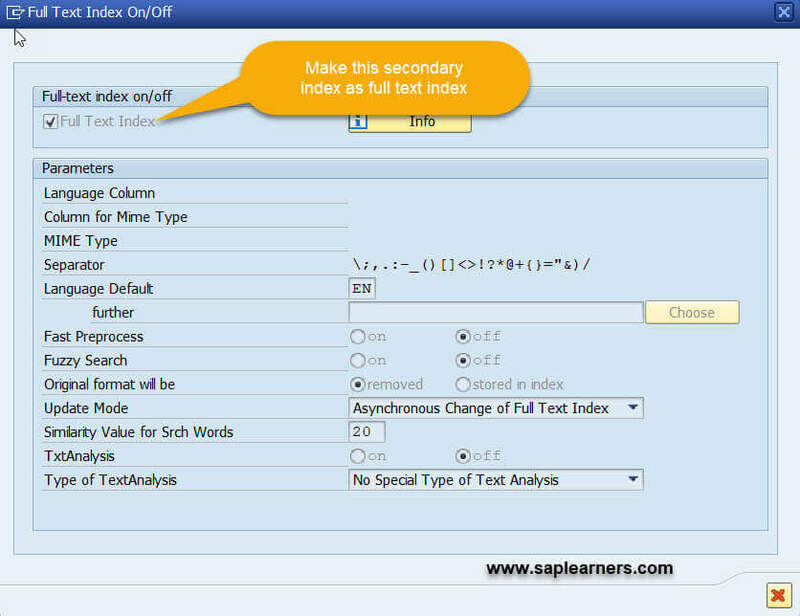 You have successfully learned 4 new features in SAP ABAP Dictionary on HANA Database.